What currency is used for the payment for the [Shine/Strength] program? By placing an order on our website, the price you see on the page is in AUD. Your card will then automatically arrange the payment to your local currency. 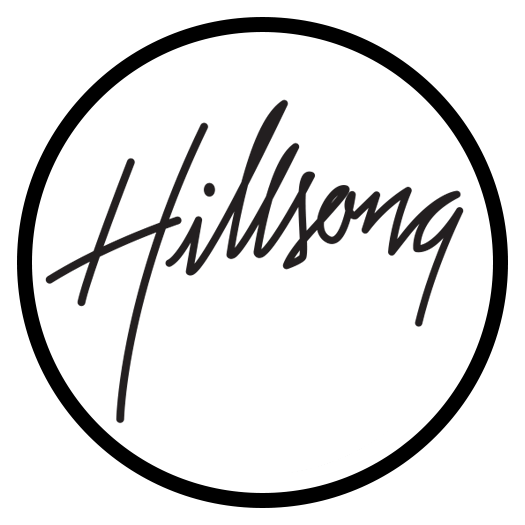 If you have any further questions regarding payment, please contact the resource team at resources@hillsong.com.